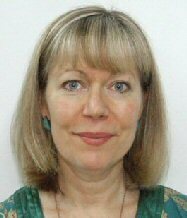 Anne is a Professional Astrologer /Tarot consultant with a practical/psychological approach to her work. She is an experienced astrology teacher, counsellor and lecturer, with 20 years experience. 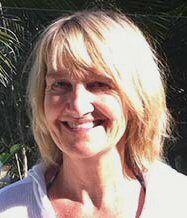 Specialities: Anne uses astrology as a tool for self understanding, growth and healing. She offers a distance education course in the symbolon deck which encompasses astrology, tarot, myth and psychology. Duane is a qualified psychologist, teacher and photographer. Speciality: psychological counselling. 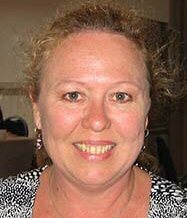 Michele Finey is a consulting astrologer, author and hypnotherapist based in Melbourne’s west. Michele takes a modern psychological approach to astrology, using the chart as a counselling tool to empower her clients. With more than 30 years experience as a consulting astrologer, Michele now offers a comprehensive mentoring program for up and coming astrologers, working one-on-one with students. Michele produces an annual 32 page astrology calendar and the free monthly newsletter INsight. 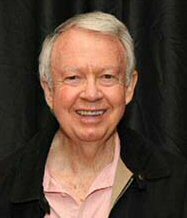 Kerry is an Astrologer and Palmist and the author of the Ancient Moon Gardening Almanac. 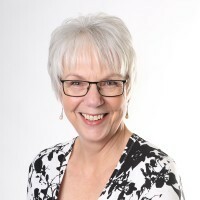 Kerry works with her clients using Astrology and Palmistry as maps of life with a practical approach to life’s journey. Her publication, The Ancient Moon Gardening Super Almanac, is a gardening guide that uses the Moon’s phase and position to grow productive crops and beautiful gardens. 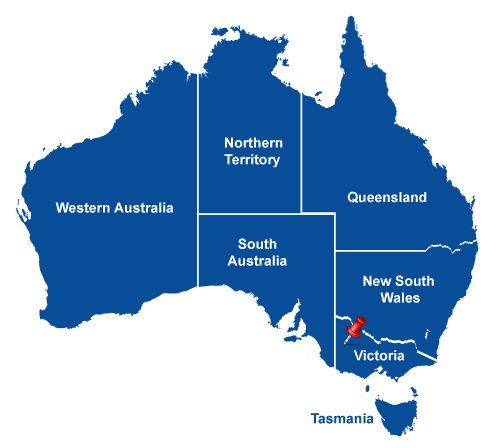 Location: Gippstown at Moe, Traralgon, Koonwarra and phone consultations. Consultations and courses with a humanistic, psychological approach aimed to empower clients and students. Training delivered on-line and by correspondence, as well as face-to-face. Delivery is creative in nature and incorporates audio-visual and multi-media content. Astrology courses are based on the FAA syllabus, to support students through the full examination process. Tuition & consultations available in tarot, numerology, palmistry and integrating wisdom from the Kabbalah “Tree of Life”, in addition to Astrology. 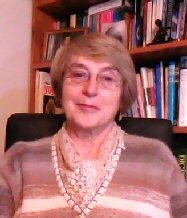 Frith is an experienced teacher, a professional book editor, astrologer, Jungian analyst, published author and APA accredited supervisor. Specialities: Astrological counselling and education. 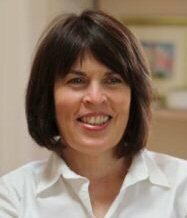 Frith’s particular expertise is in her depth psychological approach to an individual’s symbolic life, especially through exploring dream images or the archetypal images of the zodiac that help us discover new meaning, creativity and healing in our lives. Michelle is a soul-centred astrologer, tarot reader and energy healer. Specialities: Michelle enjoys combining depth psychological insight with a person’s soul and spiritual needs. Through her business, Radiant Living, she supports and motivates others to integrate contradictory aspects of the self to heal past trauma and move forward creatively. 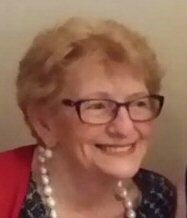 Fay has spent her adult life working with people, often in very difficult times or at emotional crossroads, in their lives. 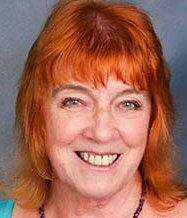 Fay works with a person centred, psychological Astrology focus. Modalities: Astrological Counselling for Individuals and Couples. Certificate in Applied Astrology with Astrosynthesis. Specialities: In depth astrological consultations. Psychological and spiritual approach. 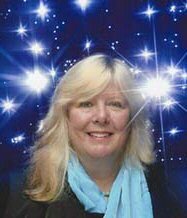 Christine has been a full-time professional astrologer since 1990 and is currently a member of the FAA Examination Board. Her work encompasses psychological, mythological and spiritual perspectives and is also influenced by a special interest in women’s mysteries. She is available for consultations in Beaumaris as well as by phone and Skype. 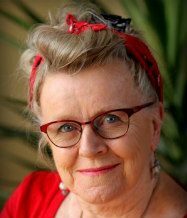 Specialities: Astrology Classes – Christine is an Accredited Astrology Teacher and offers beginner’s, intermediate and advanced classes – all from a psychological and mythological perspective. Classes follow the FAA syllabus and students are prepared to sit the FAA exams. Specialities: Astrological counselling including relationships, career, family, children, personal growth, future forecasts. Sensitive, caring, practical approach.